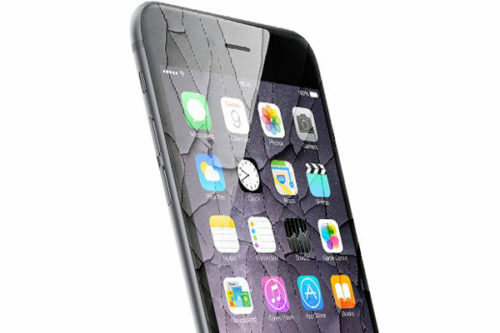 * We are the only company in Northern California that remanufactures iPhone 6 PlusÂ screens! My iPhone Repair Santa Rosa can remove the broken glass off your iPhone 6 Plus and laminate brand new glass over this same original part! This ensures that you get the same picture quality and resolution that you are used to. 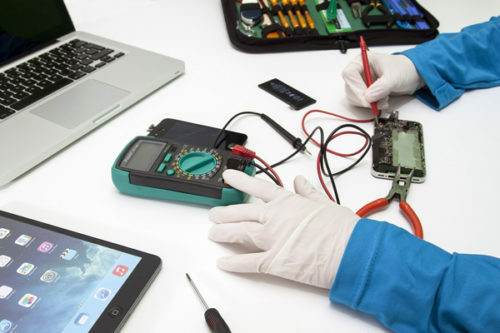 My iPhone Repair Santa Rosa is the ONLY company in the Northbay that can remanufacture screens. Get it done right. Give us a call or place an online order today! Broken iPhone 6 Plus Screen? 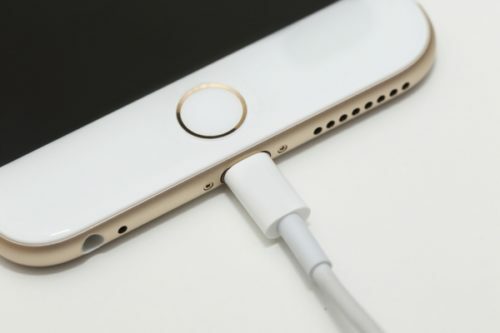 iPhone 6 Plus Touch still work? 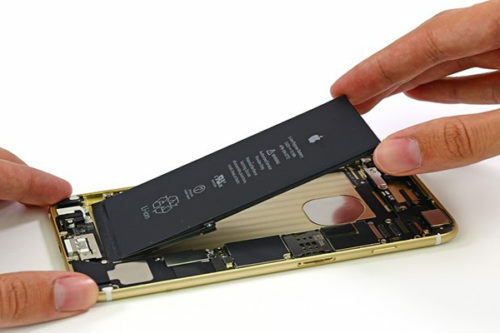 iPhone 6 Plus LCD still functional? If your answer is YES to all three questions above then you are in good luck! 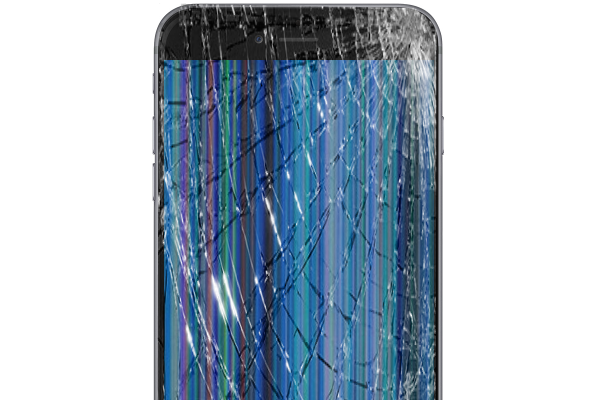 Your iPhone 6 Plus screen can be remanufactured using your original iPhone 6 Plus Retina display! All of your data such as contacts, pictures and applications will remain in the phone.